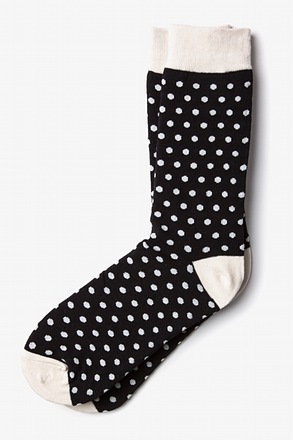 Black Carded Cotton XOXO Sock | Wild Attire, Inc.
Everyone could use some more love in their lives. Why not show your feet some love too? 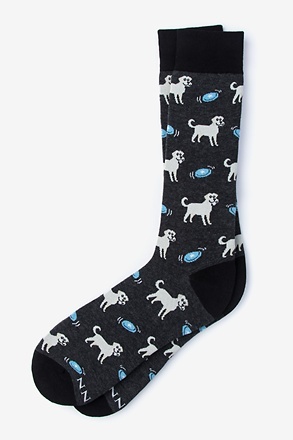 With XOXO socks from Sock Genius, you can do just that. A classic white ba... read more Everyone could use some more love in their lives. Why not show your feet some love too? 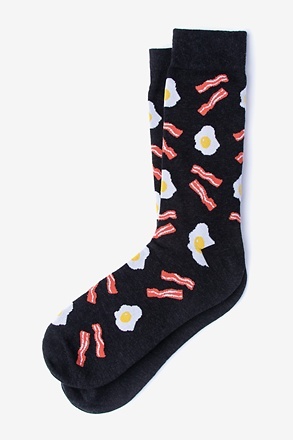 With XOXO socks from Sock Genius, you can do just that. 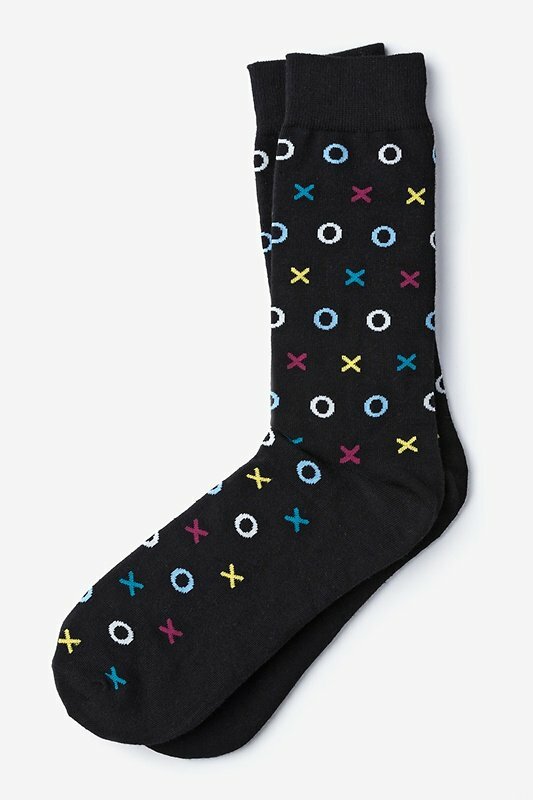 A classic white base is perfect for bown and turquoise O's and blue, orange, and yellow X's. 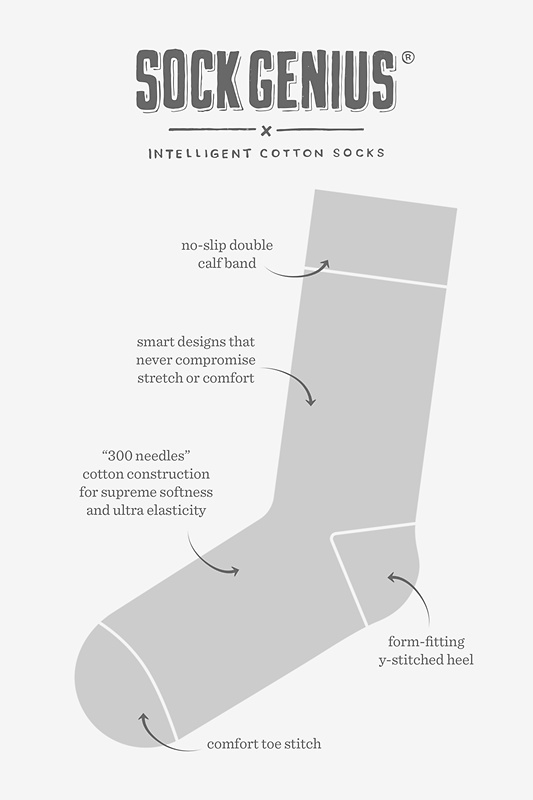 These socks are made with 100% cotton for a comfortable "hug" your feet will appreciate. 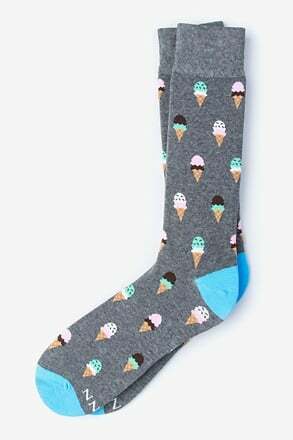 We bought fun socks and coordinating ties for each of our groomsmen to wear in our wedding. We even got neck wear for the ring bearers. Ordering from ties.com has been such a convenient experience! 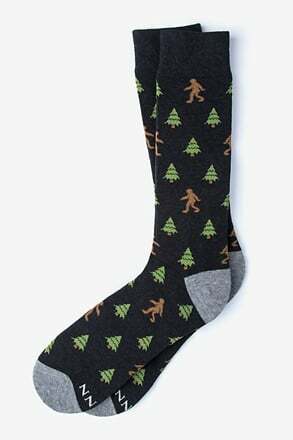 We are happy with the quality of the ties and socks and are excited to be giving them as gifts.